Thank you for your interest in Sea Containers Events! Please contact Events Team for details of seated & standing capacities. Please contact the Events Team for details of service times. 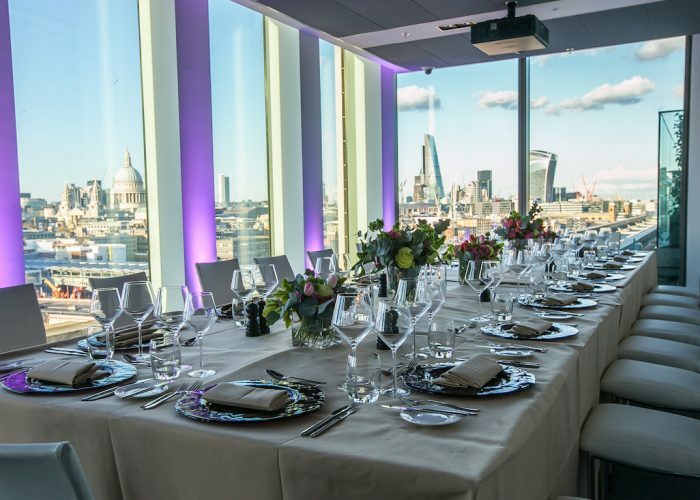 Launched in March 2017 and located in the iconic Sea Containers building on London’s vibrant South Bank, Sea Containers Events offers over 25,000 square foot of event space, much of which can be used for private dining. 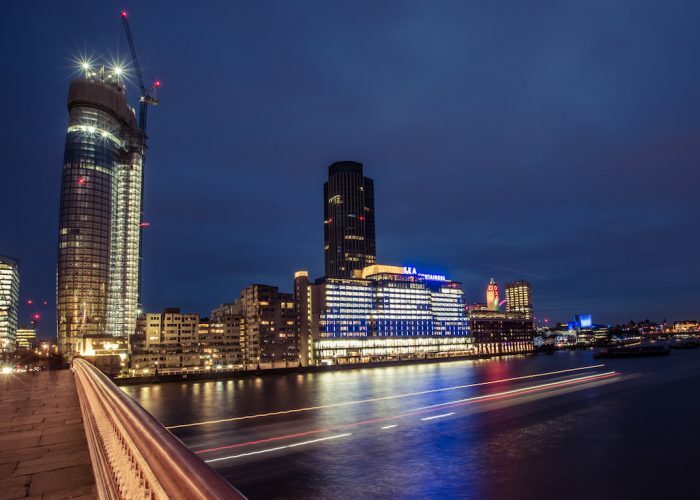 Situated on the 12th and 13th floors, each of the five internal space offers floor-to-ceiling windows overlooking some of London’s most impressive river and cityscape views. 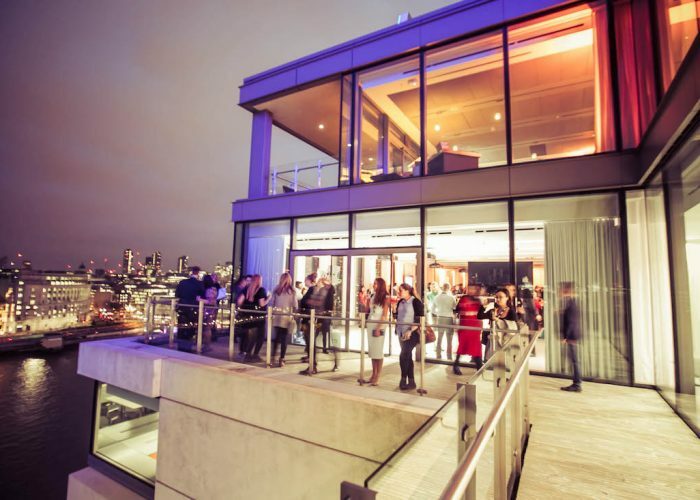 The pinnacle of the venue is a striking roof terrace on the 14th floor boasting 360 degree views of the London skyline. The venue offers six spaces capable of hosting numbers from 10 to 150 for dinner, cocktail receptions for 250 and exclusive hire available on application for larger events. 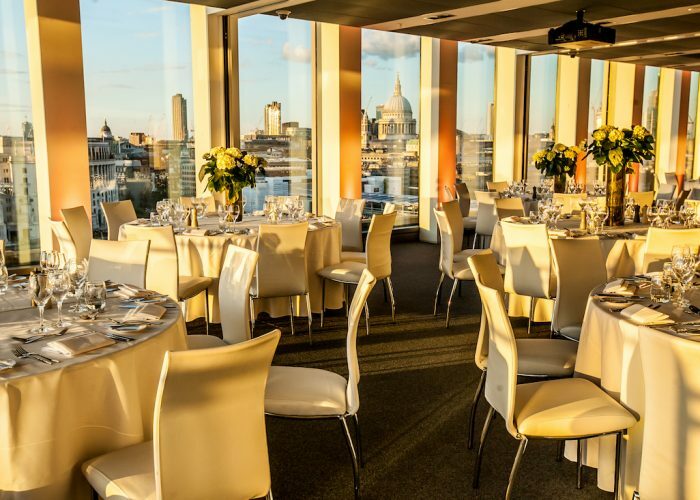 Sea Containers Events is the perfect backdrop to host anything from an intimate dinner to larger scale awards dinner and seasonal celebrations. Dining spaces include The Wren private dining room which features a private balcony overlooking St. Paul’s Cathedral as well as Cucumber restaurant, available for private hire for up to 200. 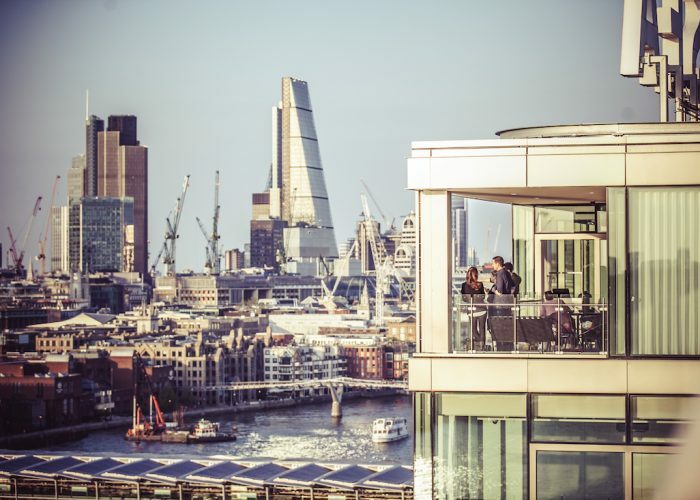 Level 12 is a large blank canvas space, which can also be divided into four smaller spaces to boast greater flexibility, featuring show-stopping views and a balcony overlooking the Thames. 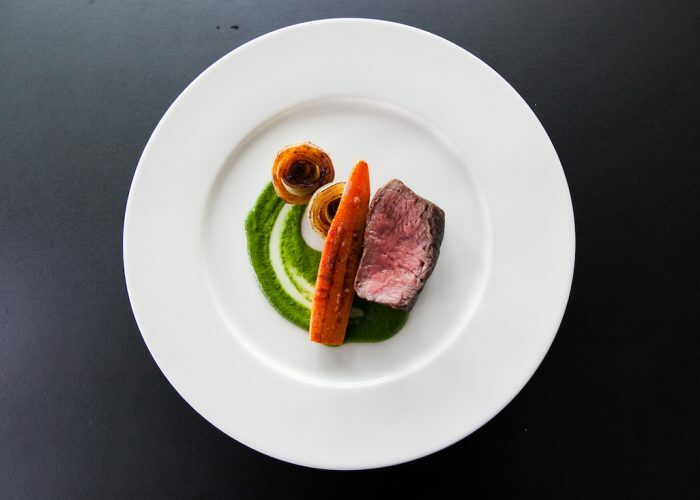 The food and drink offering from Sea Containers Events emphasises British seasonality and provenance, with sourcing from independent suppliers, including selected meat cuts from Green & Fortune’s own farm in Northumberland. Other creative options include ‘live cooking’ and seafood stations with chefs front and centre to encourage guest interaction. A spirited yet attentive service culture has been adopted which reinforces Green & Fortune’s consistently fresh approach to informal but professional entertaining. An on-site baker creates afternoon cakes, biscuits and other sweet treats that can also be taken away by guests. Cocktails, too, can be designed on a bespoke basis by the in-house mixologist, depending on the event, and there is an excellent international wine list available.